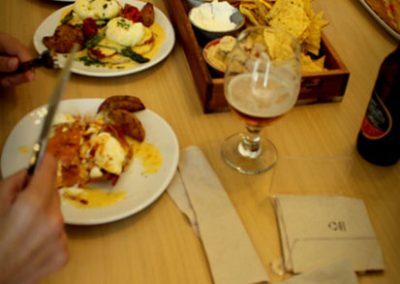 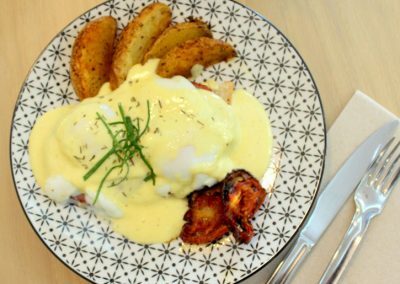 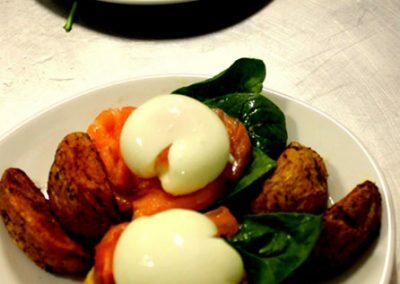 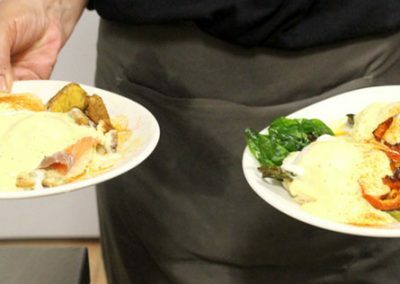 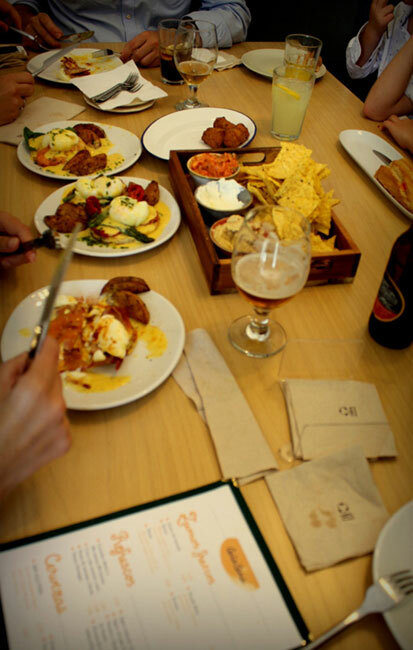 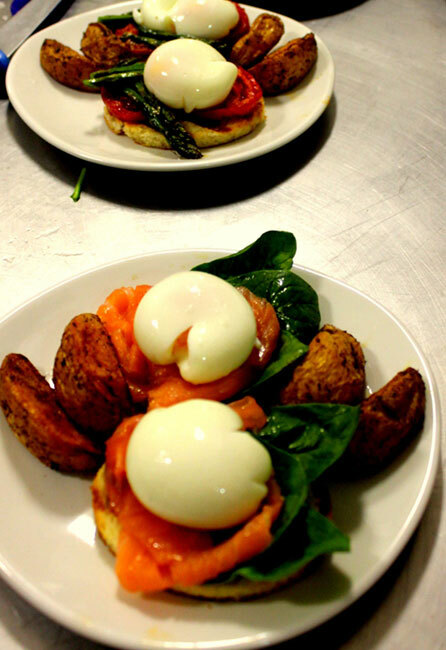 Enjoy our brunch for coeliacs made with gluten and lactose free products and ingredients. 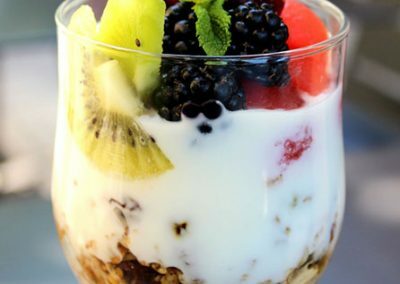 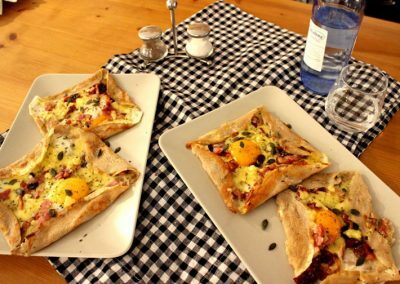 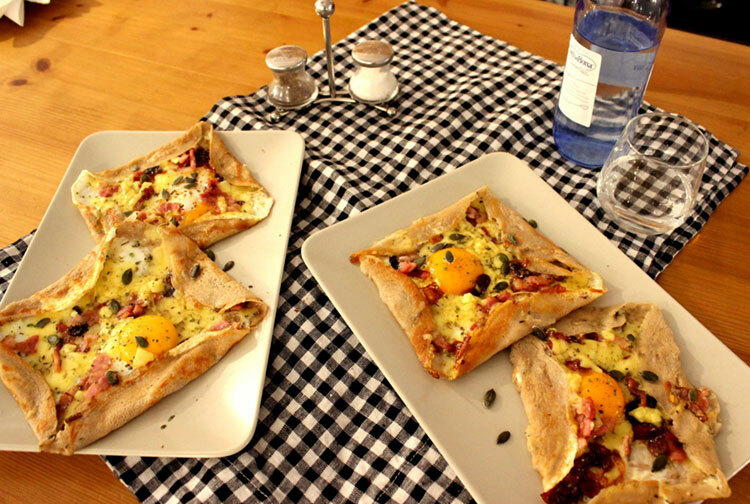 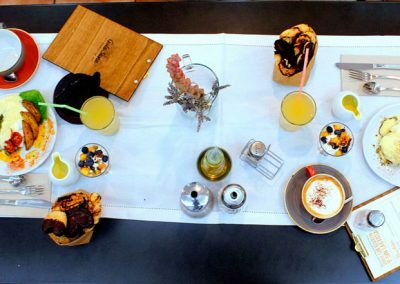 You can choose from 3 menu options: some of our sweets delicacies, yoghurt cups with cereals and fruits (fresh and lighter) or opt for salty dishes typical of brunch such as: the famous Benedict eggs, the Breton Galette or bread toasts with avocado. 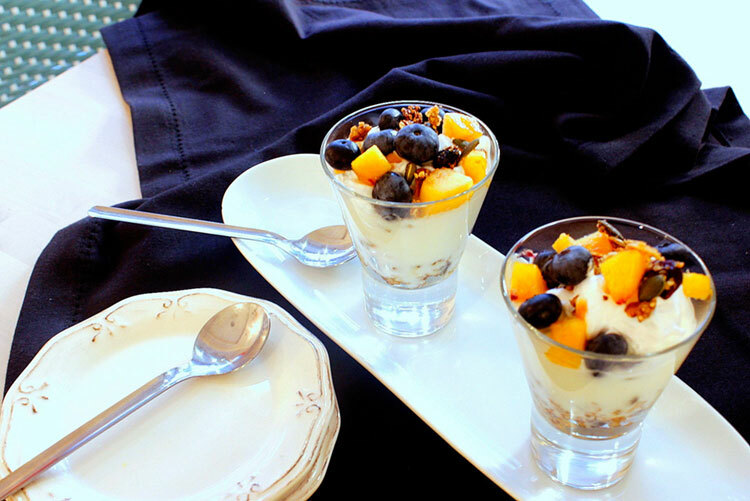 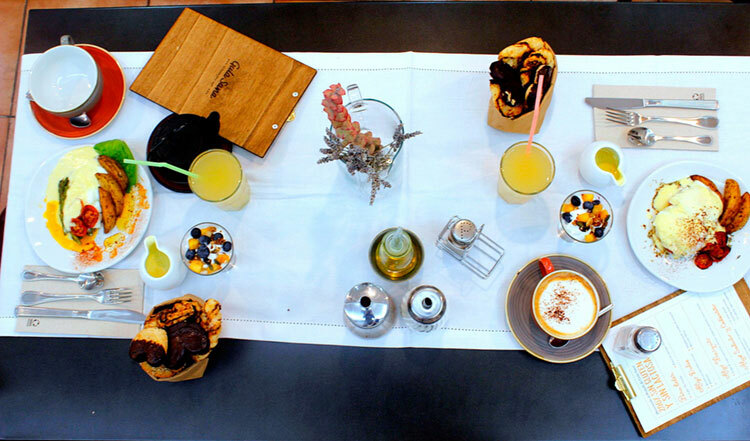 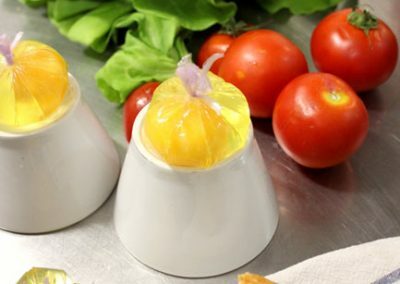 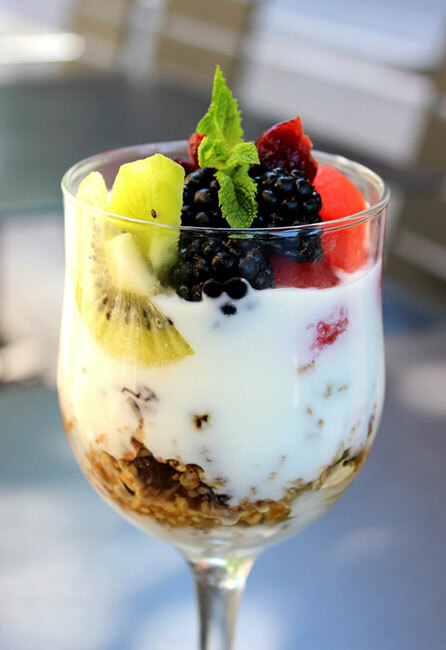 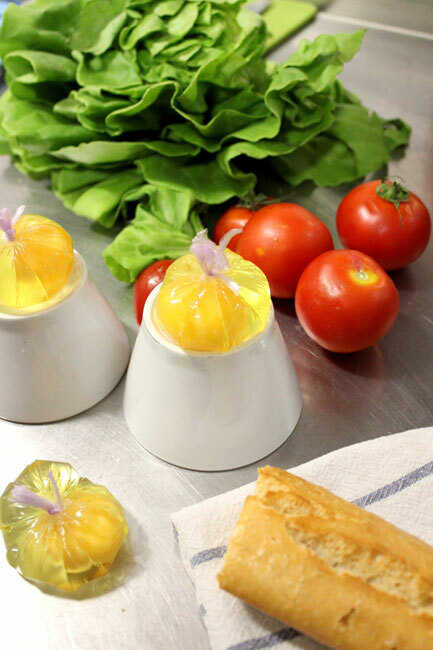 You can combine your brunch with coffee, tea, infusions or healthy fruit and vegetable juices. 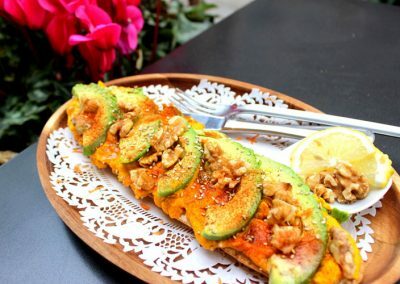 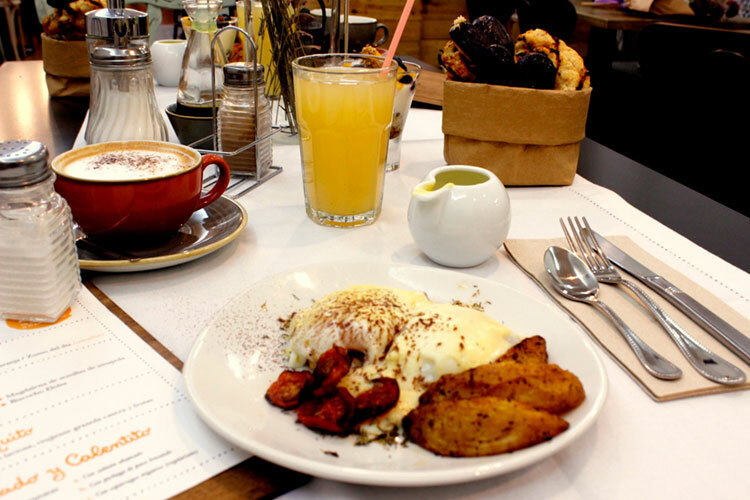 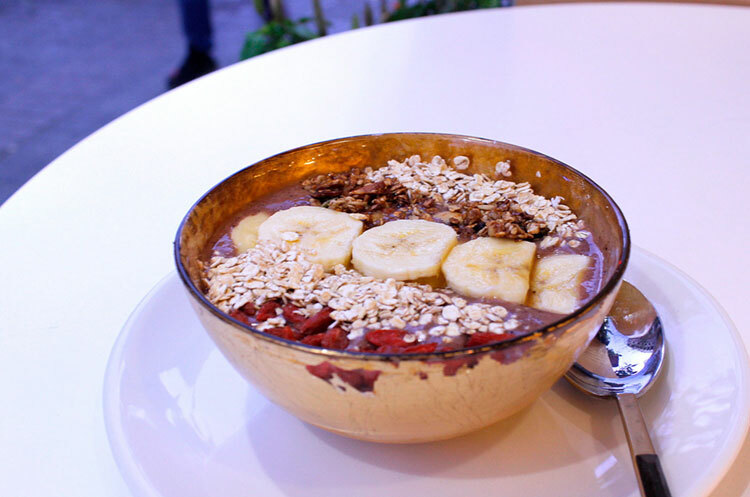 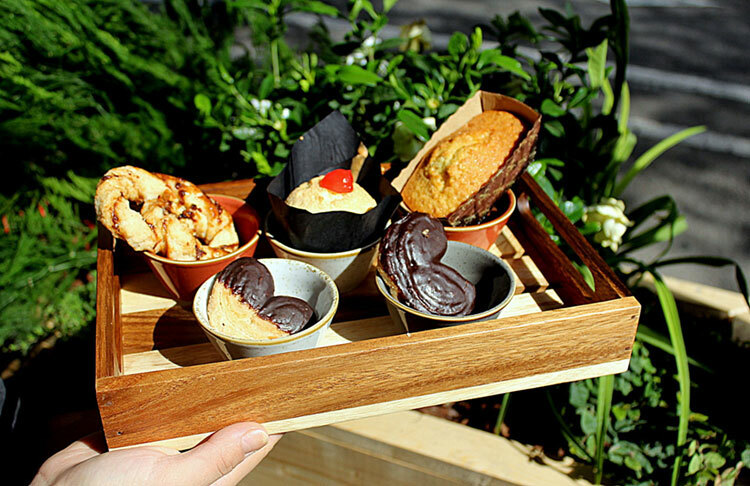 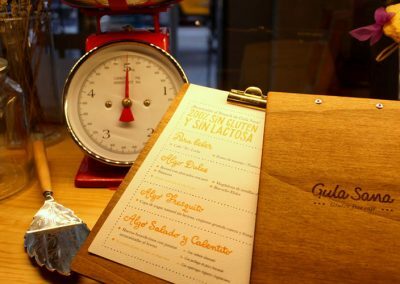 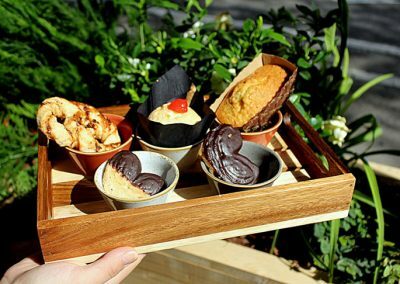 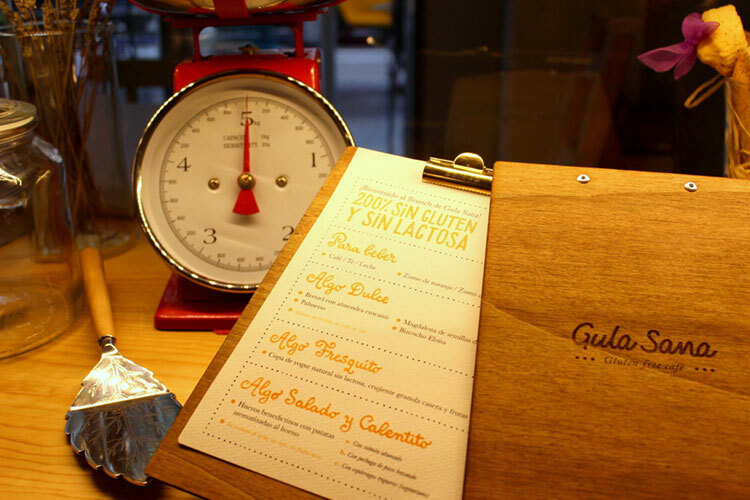 If you thought that having gluten-free breakfast in Barcelona was impossible, we at Gula Sana will change your mind!